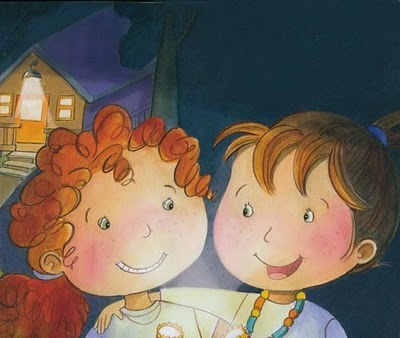 Do you remember a couple of weeks ago I wrote about my sister, Deborah Melmon's latest book, Picnic at Camp Shalom (if you missed it you can read the post here). I wanted to let you know about a book giveaway (her new book!) on a blog she contributes to, PBJunkies. 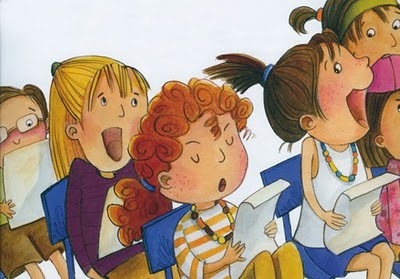 PBJunkies (which is short for Picture Book Junkies) is written by a group of professional illustrators who share their common love of children's books. 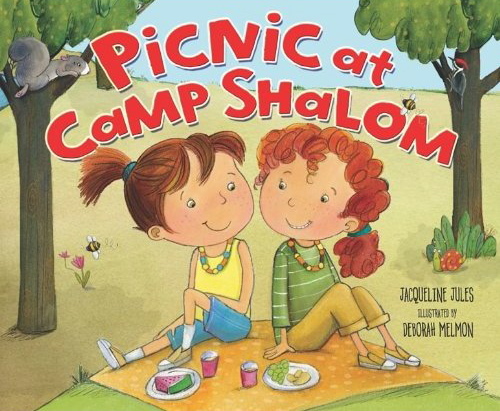 This week they are giving away a copy of Picnic at Camp Shalom. 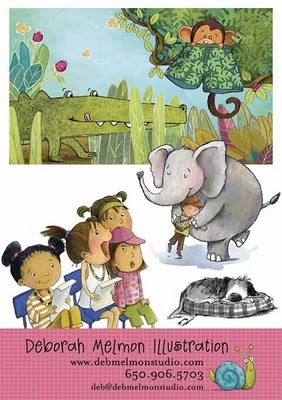 In fact, the entire week is devoted to Deb's book. You can check out the blog here, and the giveaway post here. Just leave a comment on any of their posts this week and you will be entered in the drawing. The giveaway ends Saturday night so hurry on over! The artistry in your family blows me away! So much talent running through your genes!